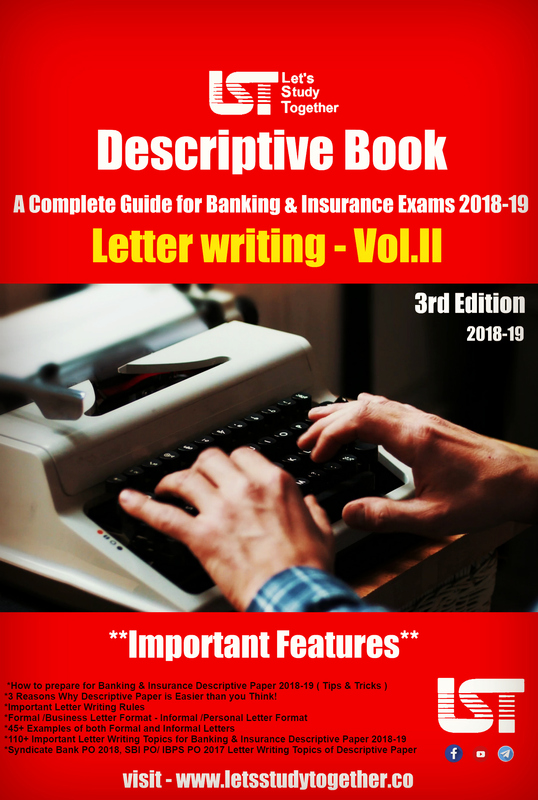 Banking Awareness Questions for IBPS PO. 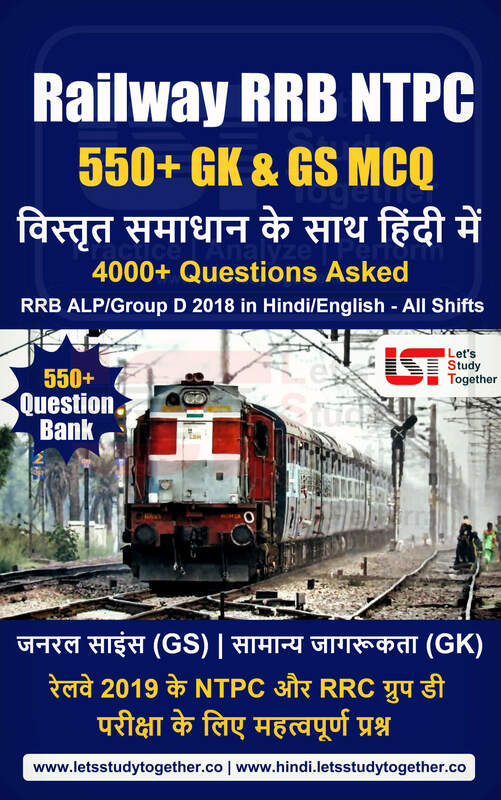 Current Banking Awareness Questions. 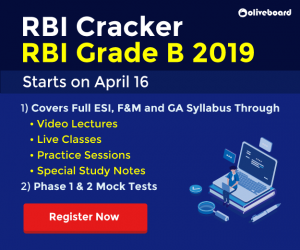 General and Banking Awareness Quiz. 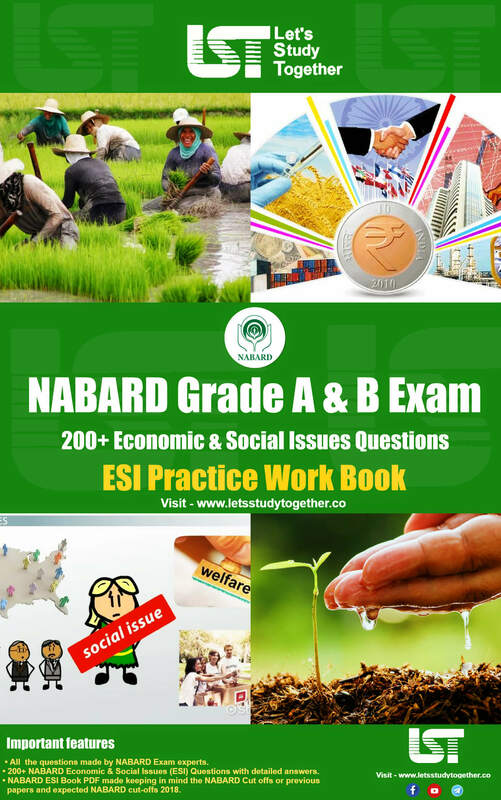 Latest Banking & Financial Awareness Questions. Welcome to the www.letsstudytogether.co online learning section. 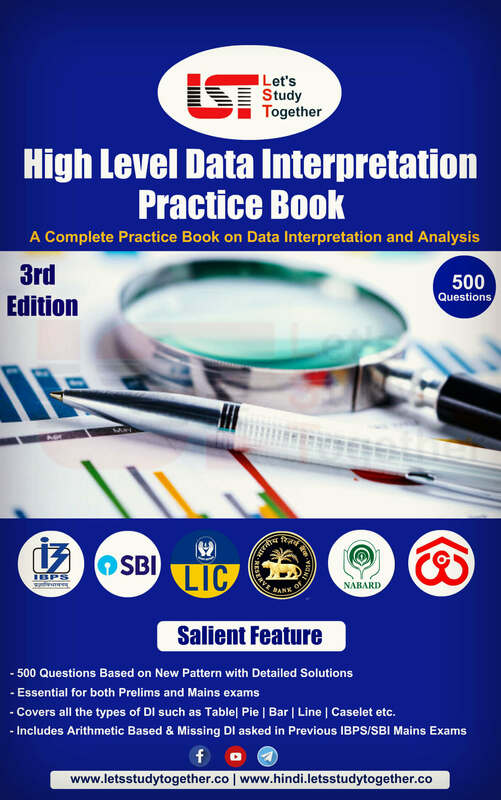 If you are preparing for IBPS PO/Clerk, Canara Bank PO, SEBI and others exam, you will come across a section on General & Banking Awareness Section. 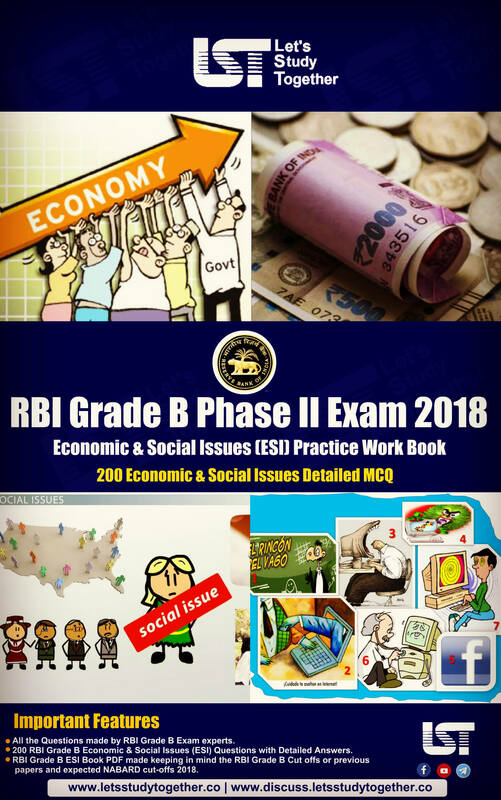 Here we are providing you “General and Banking Awareness Questions For IBPS PO Mains 2018” for your daily practice.This “Current Banking Awareness Questions” is also important for other banking exams such as IBPS PO, IBPS Clerk, SBI Clerk, IBPS SO, SBI SO and other competitive exams. 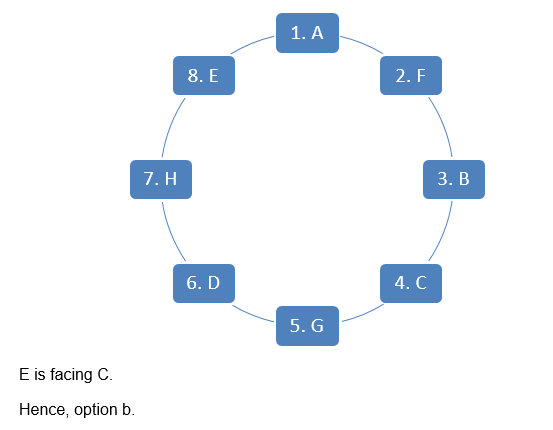 There are eight children (A, B, C, D, E, F, G and H) sitting around the circular table and all of them are facing towards the center of the table. A is sitting second to the right of B, who is sitting three places away from E.
C is an immediate neighbor of B and G.
D is sitting to the immediate right of H.
F and E are not facing each other. Who is sitting second to the right of C? Who is sitting to the immediate right of A? 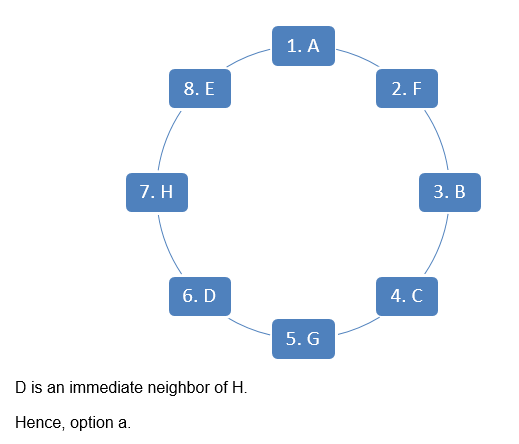 Who among the following is immediate neighbor of H? Who is sitting third to the left of H? 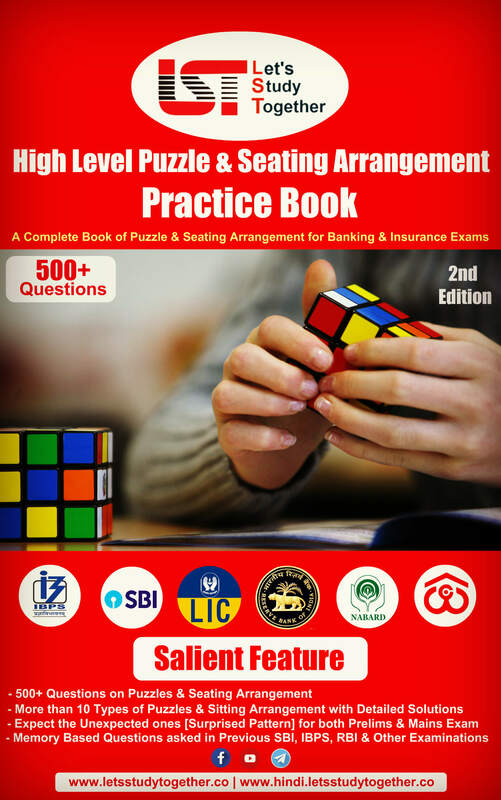 G is sitting three places to the right of E.
A is sitting to the immediate left of D, who is sitting three places to the left of F.
C is sitting to the right of F.
B is sitting to the left of E.
Who is sitting at the extreme left end of the row? 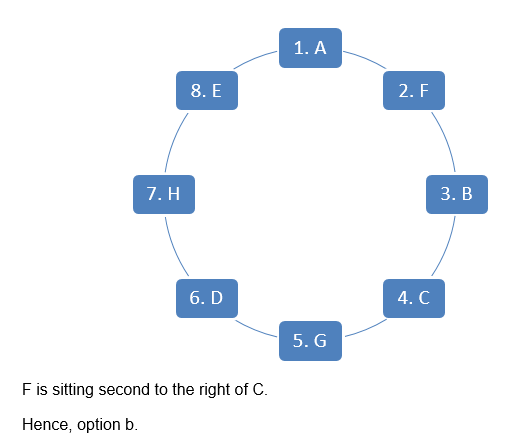 Who is sitting two places to the right of F? Who is sitting exactly between D and C? How many persons are sitting to the right of F? 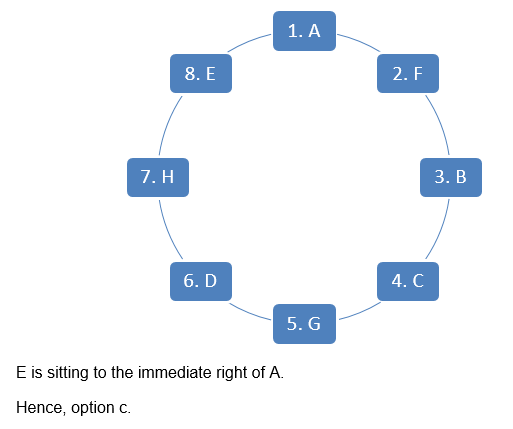 Who is sitting to the immediate right of D?